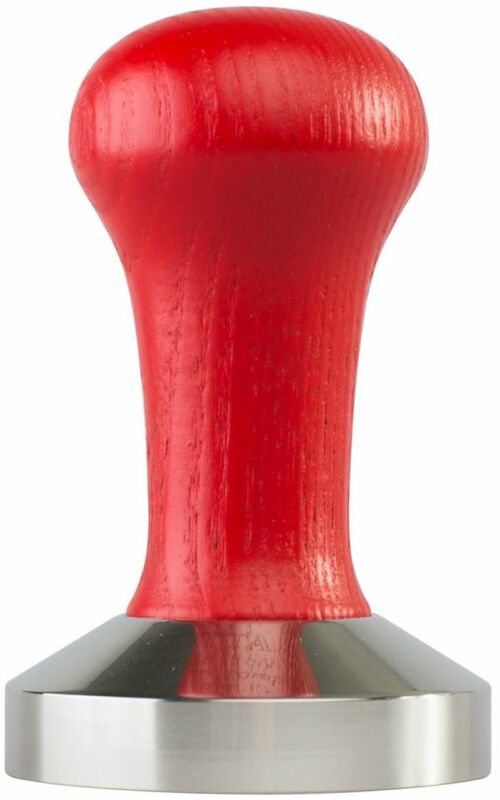 Motta's Competition Tamper with an ergonomic brown wooden handle. The tamper is 0,4 mm wider than normal, which allows a nice tight fit in the portafilter, preventing side channelling. 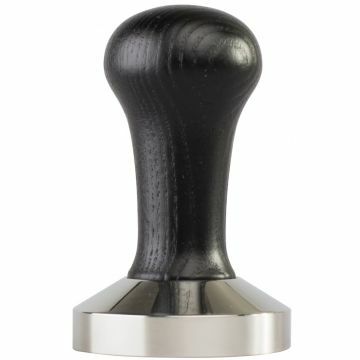 The base is made of polished stainless steel, which gives the tamper a high class look.